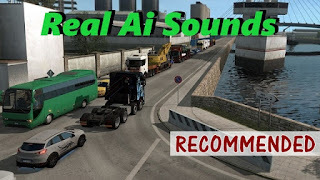 Euro Truck Simulator 2 Real Ai Traffic Engine Sounds mod has been updated to version 1.33.c!  v 1.34 Update Released! Click for details!